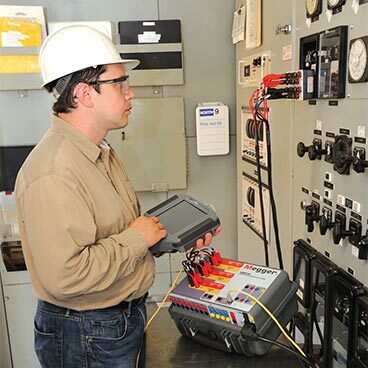 Our aim is to make simpler the complex task of 3-phase relay testing. 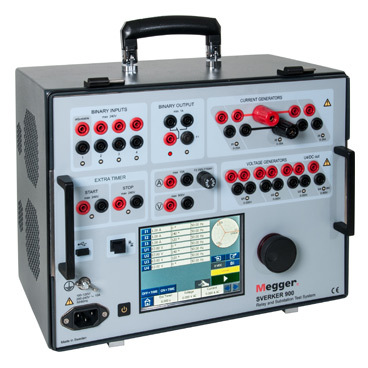 Our comprehensive and intuitive relay software speeds up testing times with a vast library of pre-defined test regimes or manual operation. 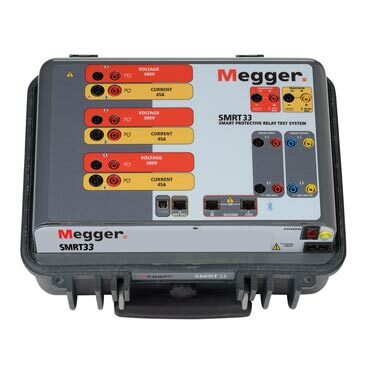 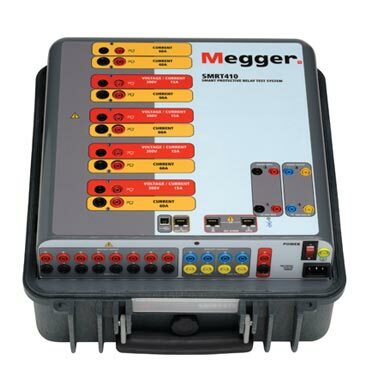 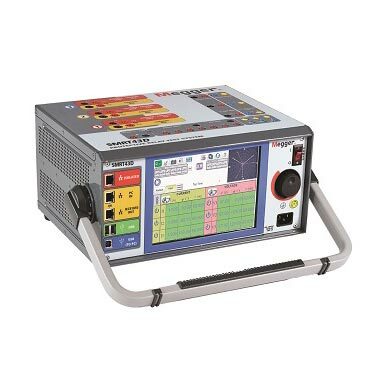 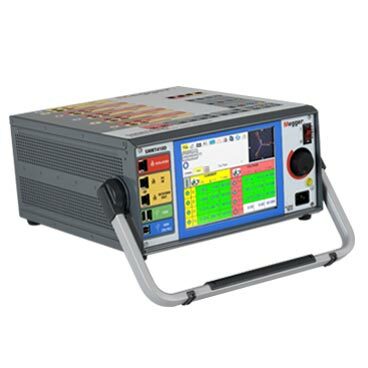 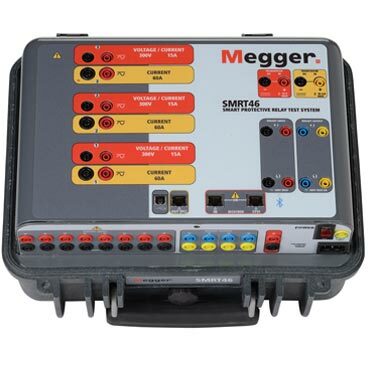 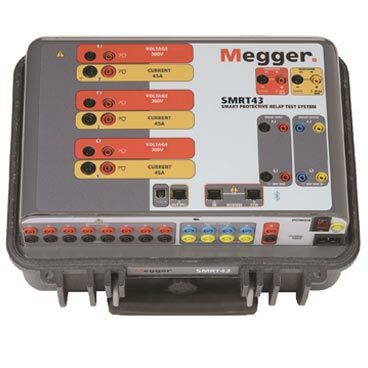 A range of current and voltage channels options, displays and added functions are all packed in to a powerful but light weight unit.